#SWITCH! 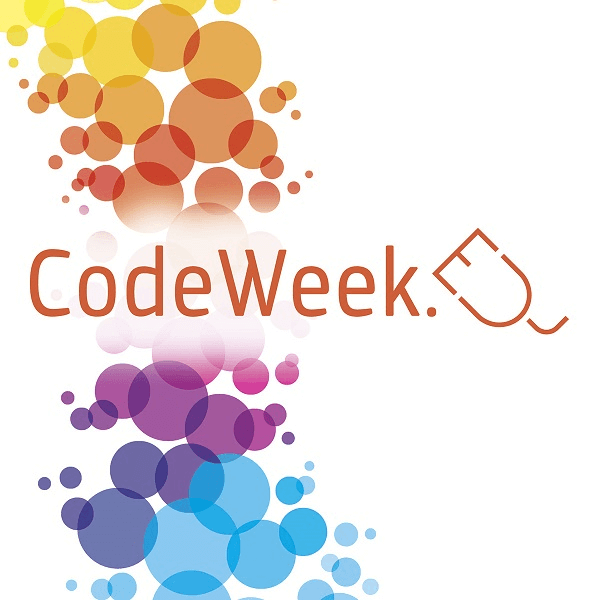 is an annual free and non-commercial event on the European Digital Single Market and entrepreneurship which aims to unite public officials, young entrepreneurs and youth from the region. Started in 2015 #SWITCH! had a goal to bring the Digital Single Market to Member States and to inspire youth excitement about ICT and entrepreneurship. It was opened by the Vice-President Andrus Ansip and followed by a numerous insightful 2-day long discussions featuring the European Commission, biggest market players and governments from the region. #SWITCH! 2016 focused on digital skills for businesses and youth. It grew to reach more than 10.000 participants. We are especially proud that the Youth pillar of #SWITCH! reached the Guinness world record in the biggest programming lesson in the world with 712 schoolchildren coding on the event premises. 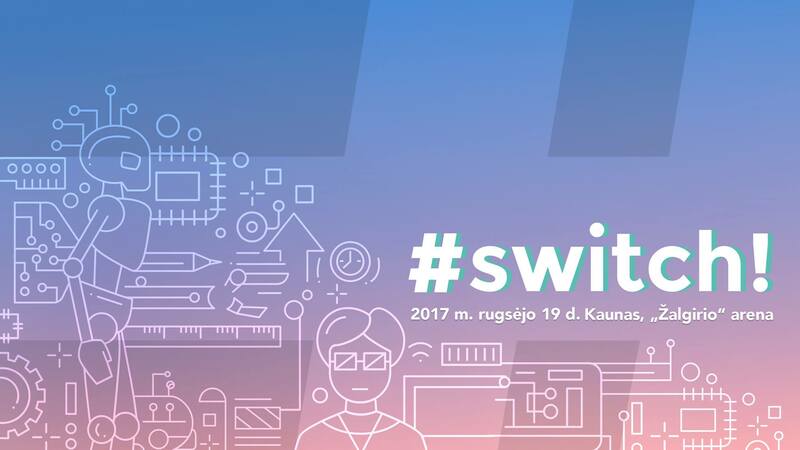 This year's #SWITCH! gathered more than 15. 000 participants with a special focus on medtech and fintech.